The F.E.A.R. 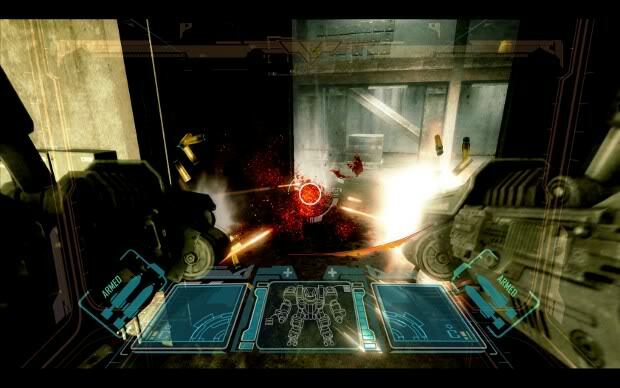 2 gameplay maintains the core elements from the original, including slo-mo combat, martial arts attacks, and enhanced A.I. The A.I. 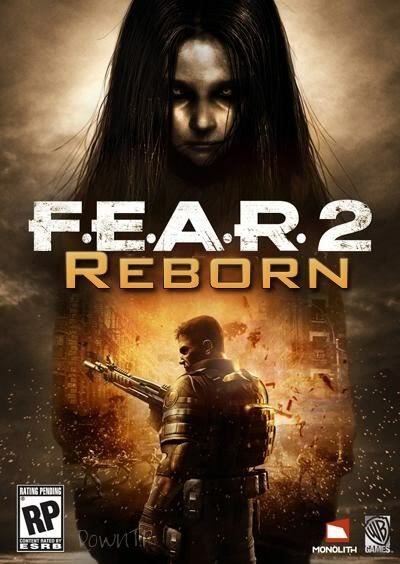 from the original F.E.A.R. 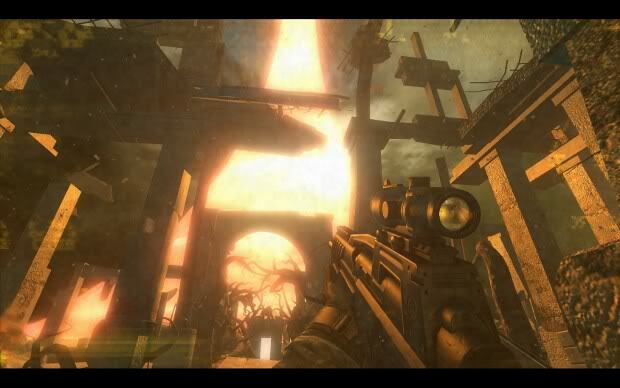 was known for its exploitation of the environments, taking cover behind pillars and knocking down tables, and many of these behaviors have been retained for the sequel. New features in the game include iron sight aiming, creating cover by pushing objects, and the ability to use mechs during vehicle segments. Project Origin features a more diverse cast of enemies, as well as more encounters with supernatural enemies. F.E.A.R. 2 does not allow the player to manually save and features a single save slot that relies on a checkpoint system. 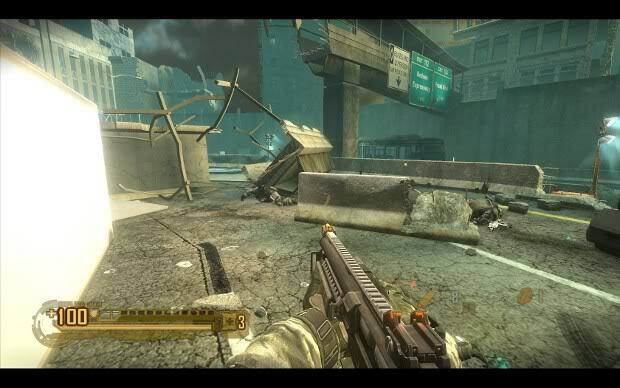 However, the game allows the player to replay any level from the main menu after first completing that level.